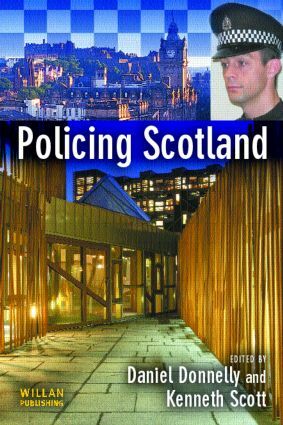 This is the first modern book on policing in Scotland and aims to provide an up-to-date and authoritative account of recent developments, taking full account of the impact of devolution and the work of the Scottish assembly. A concern throughout is to look at Scottish policing within a broader UK and comparative context, assessing both differences and similarities with policing south of the border. Contributors to the book are drawn from both academics and practitioners and include chapters on the history and development of policing in Scotland, its structure and organisation, Scottish devolution and policing, the role of policing within the wider Scottish criminal justice system, crime and policing, community policing in Scotland, policing drugs, policing and youth justice, human rights legislation and Scottish policing, and the management of Scottish policing.